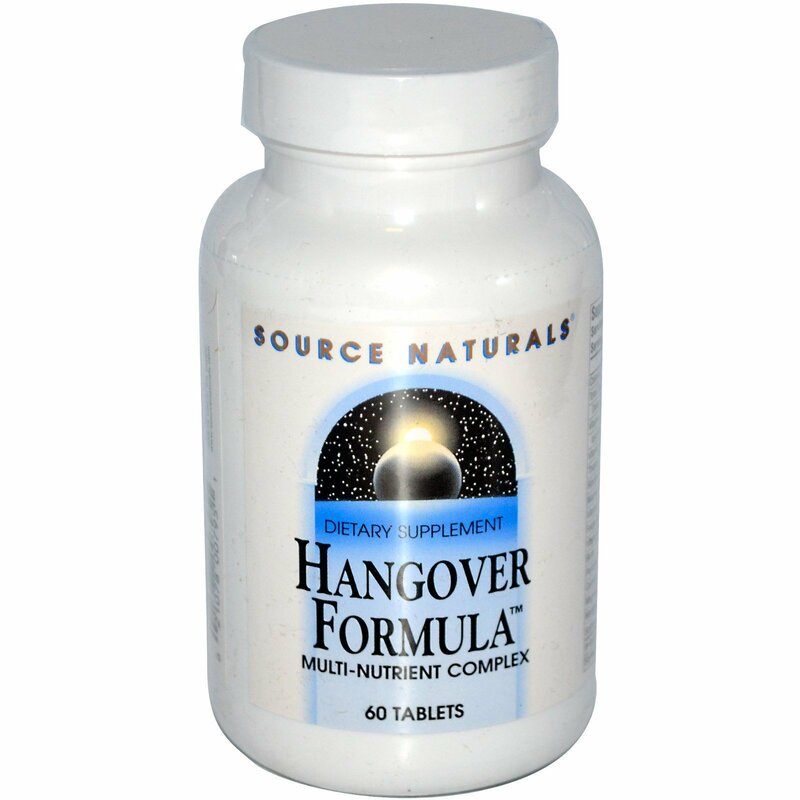 Hangover Formula's potent nutritional combination of antioxidants and herbs has been specially designed to replenish nutrients that may be lost due to excessive alcohol consumption. 3 tablets after drinking alcohol. If hangover is experienced the next morning, take 3 more. Silicified microcrystalline cellulose, stearic acid, modified cellulose gum, and colloidal silicon dioxide. 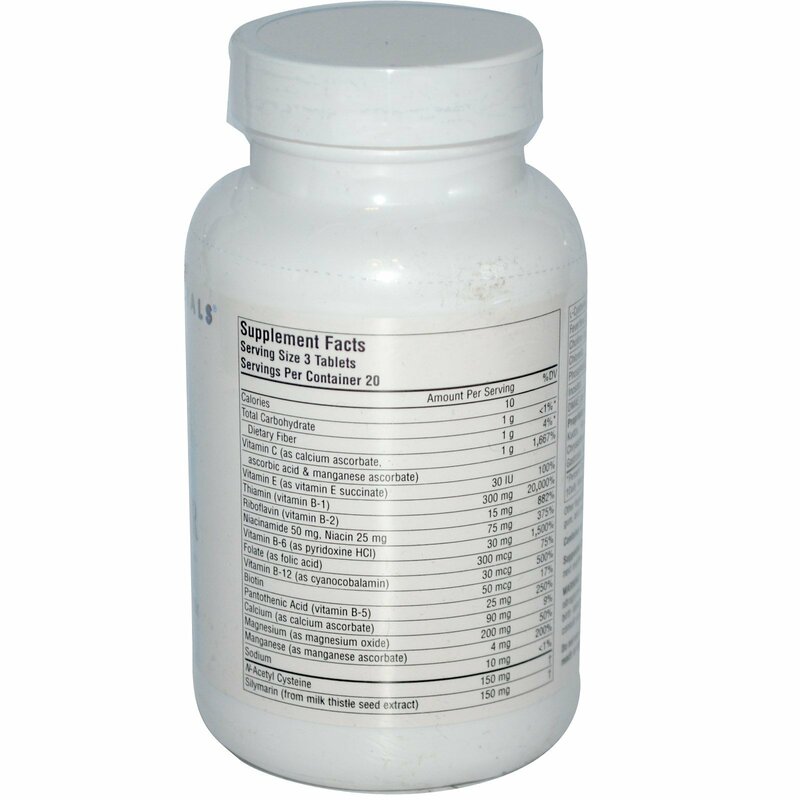 Do not use if you are taking any form of prescription nitrate such as nitroglycerin. Alcohol consumption during pregnancy has been shown to cause birth defects. If you are pregnant, may become pregnant, or breastfeeding, consult your health care professional before using this product.